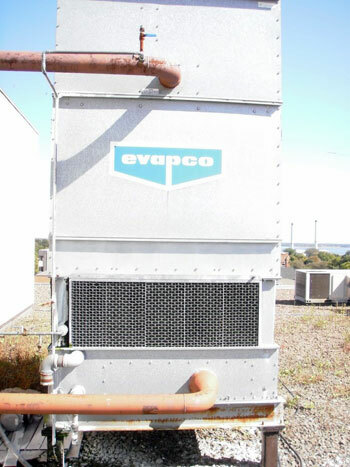 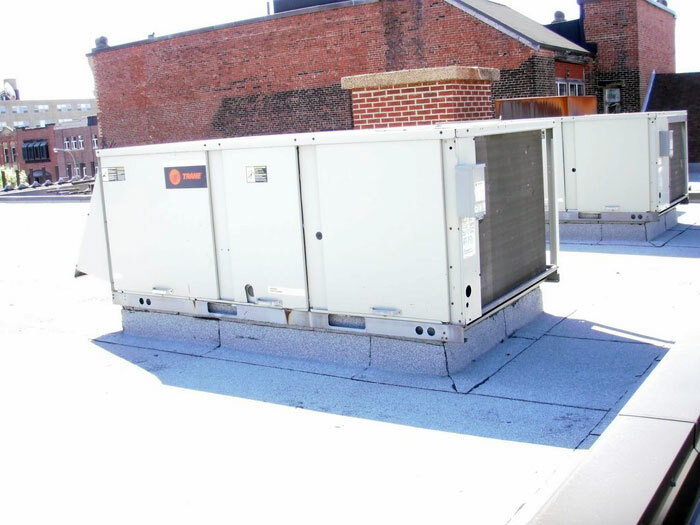 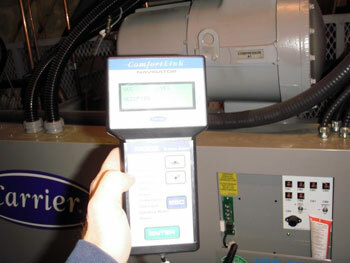 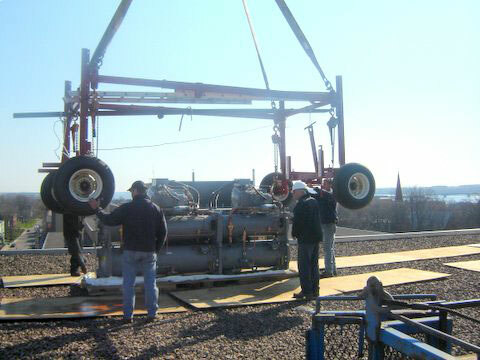 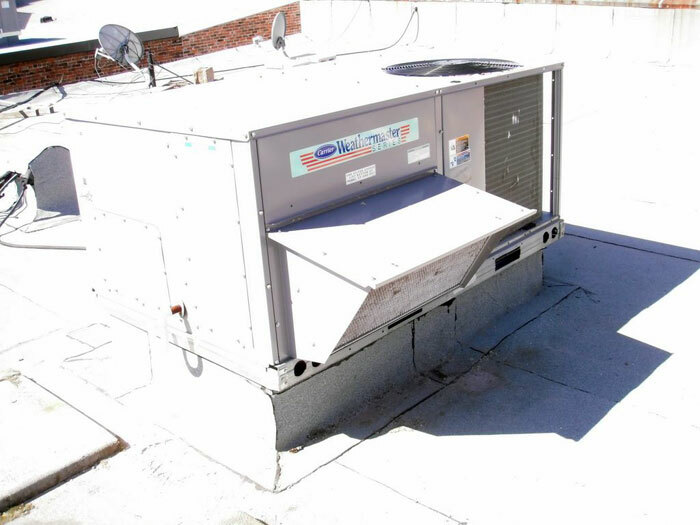 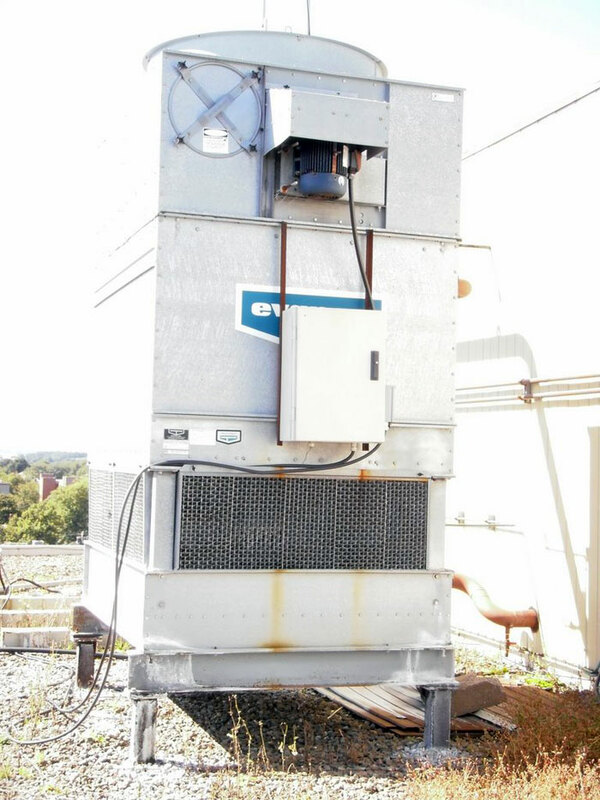 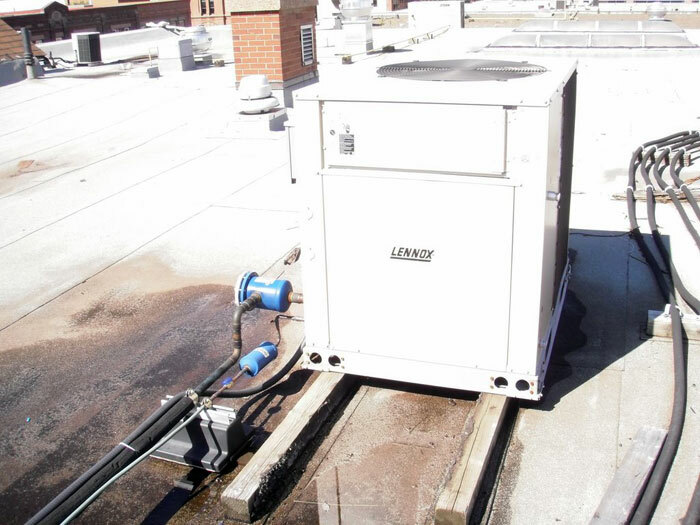 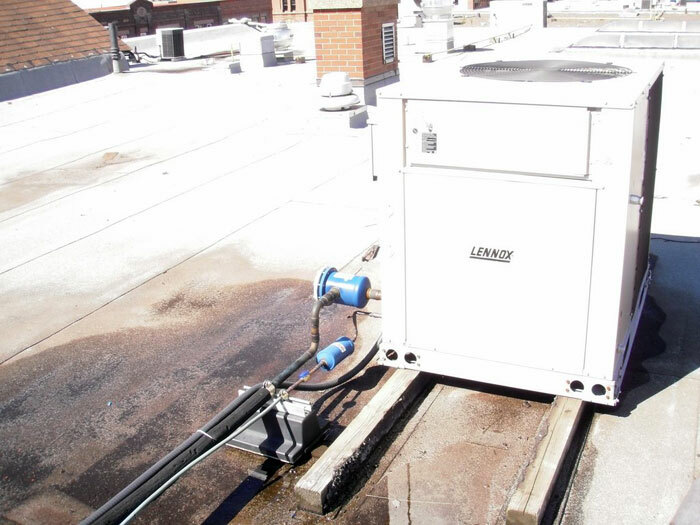 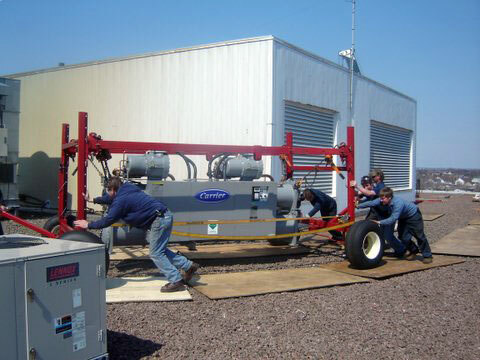 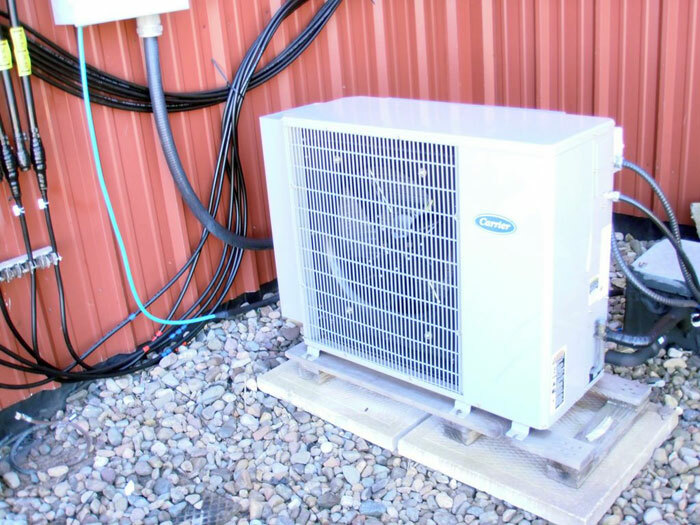 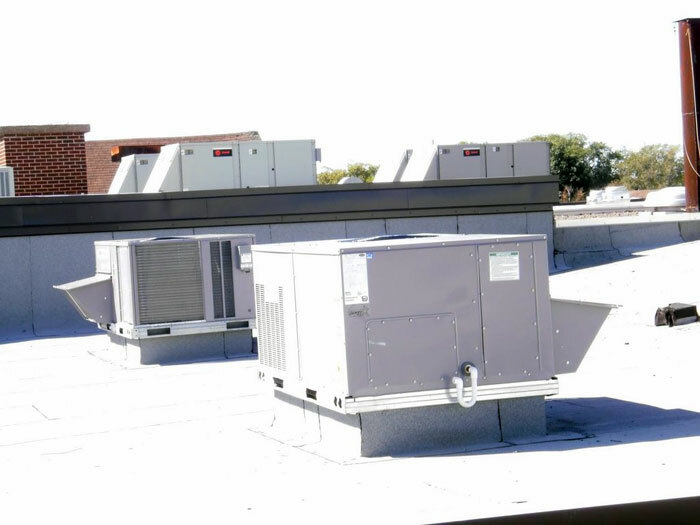 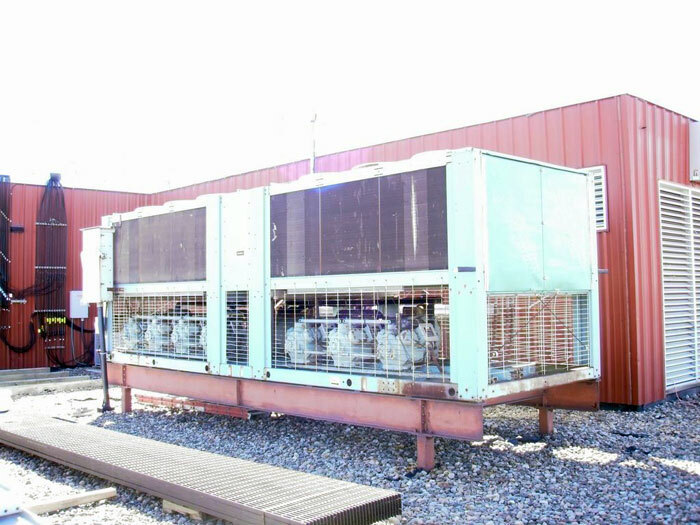 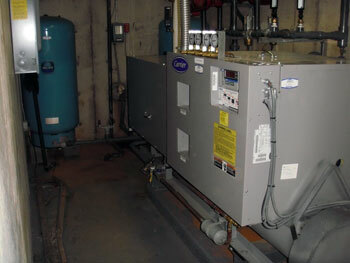 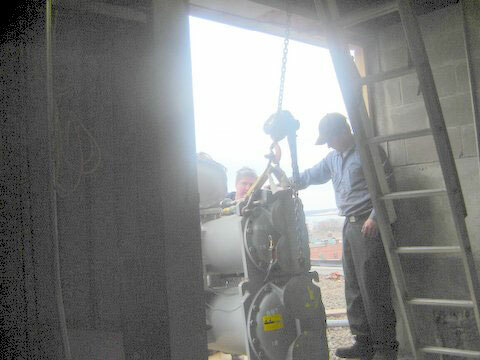 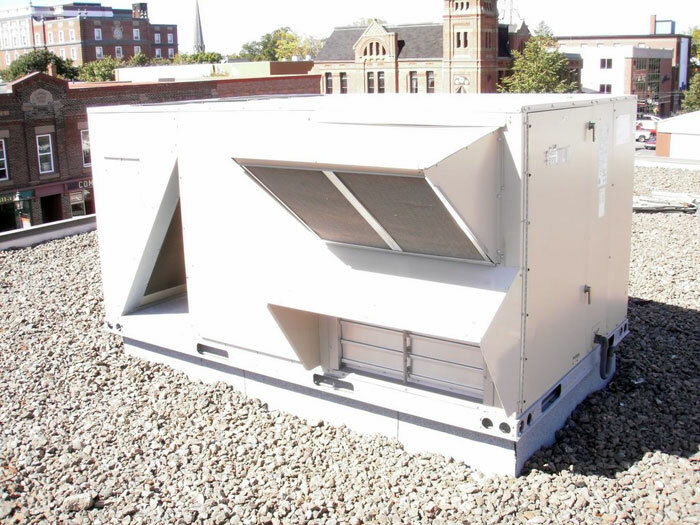 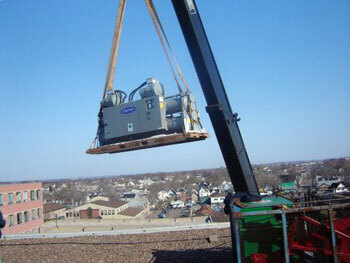 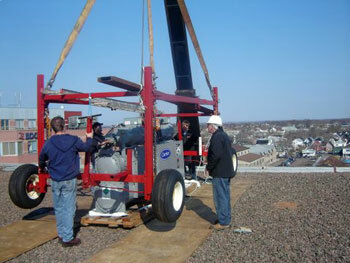 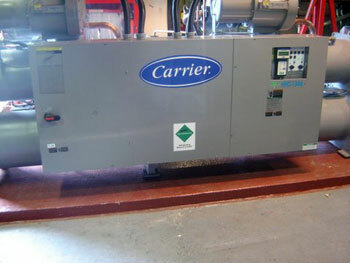 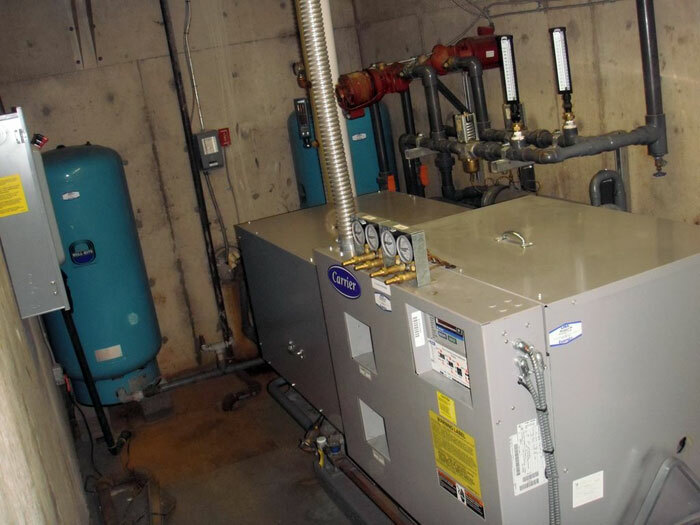 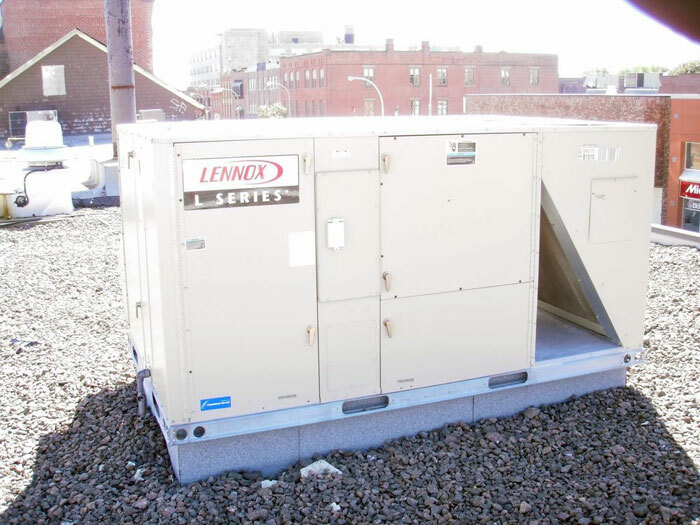 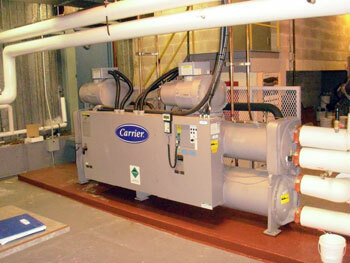 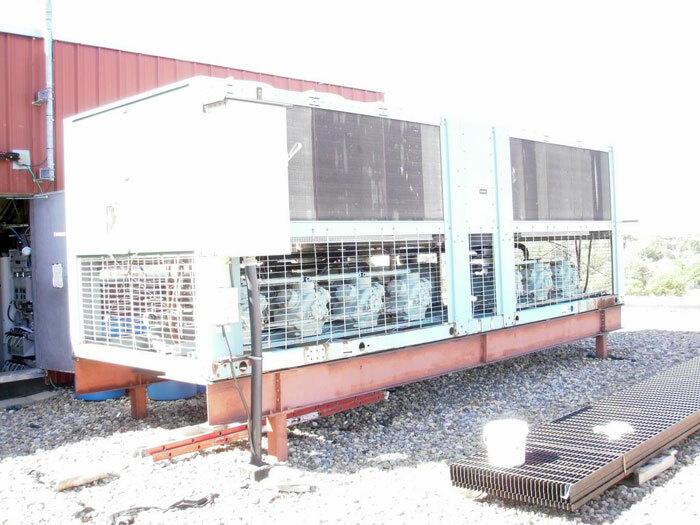 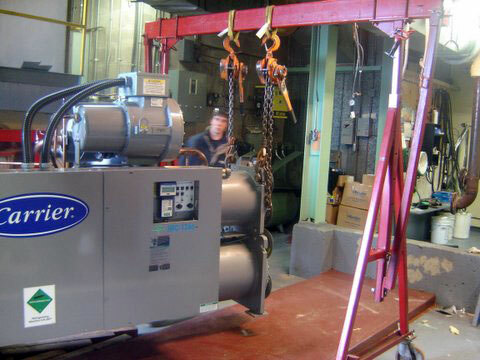 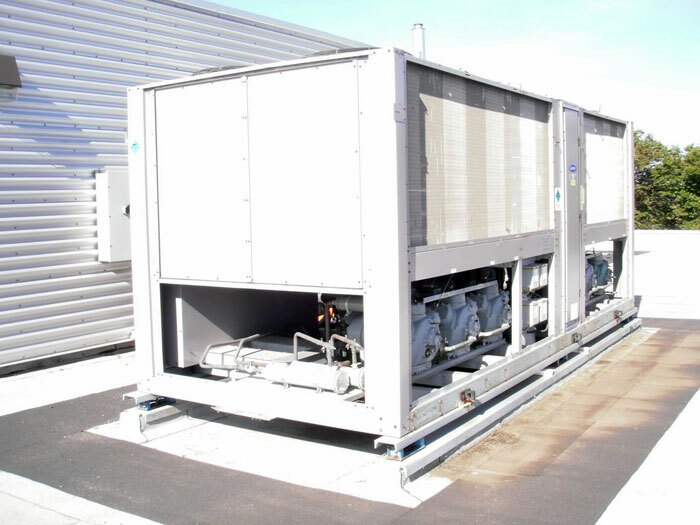 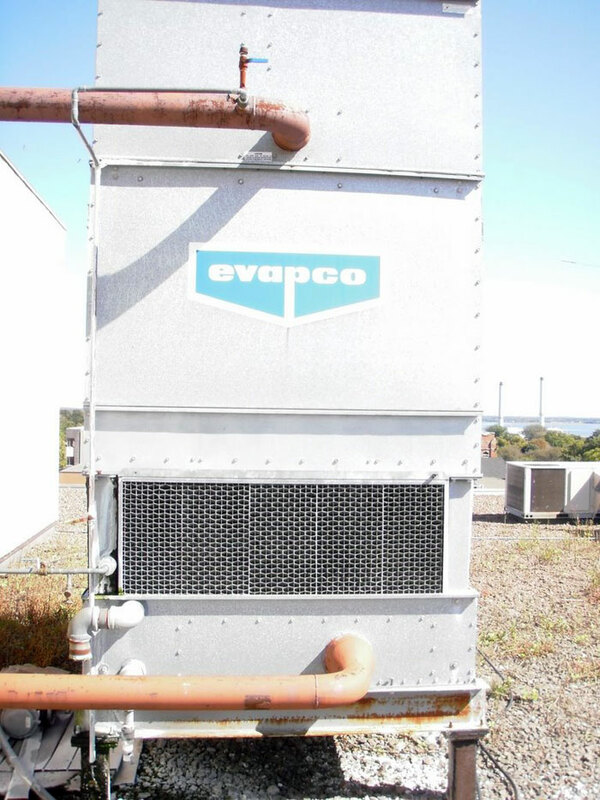 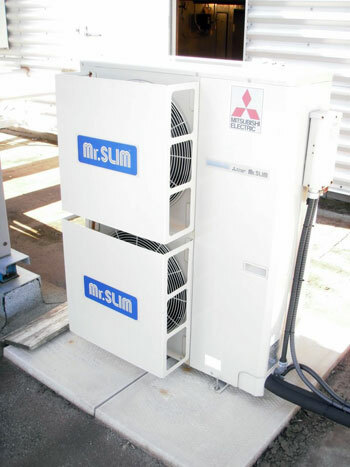 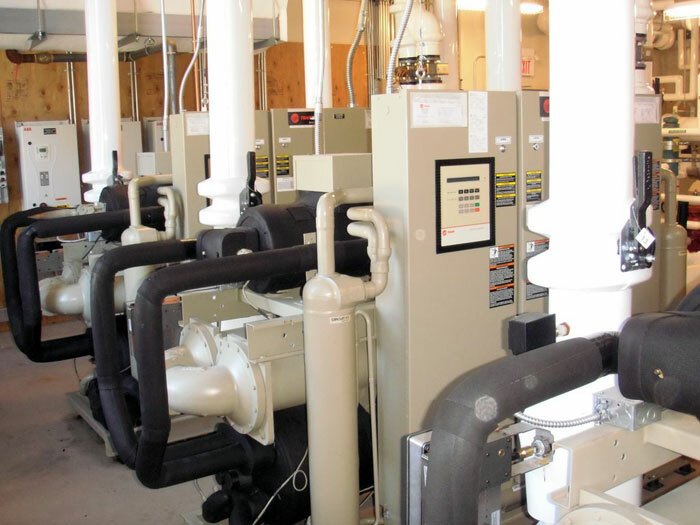 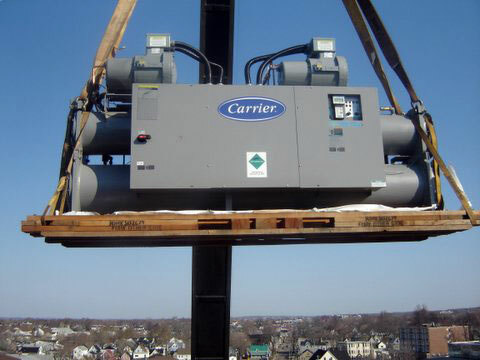 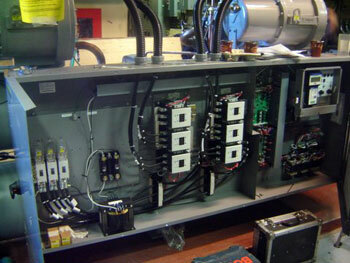 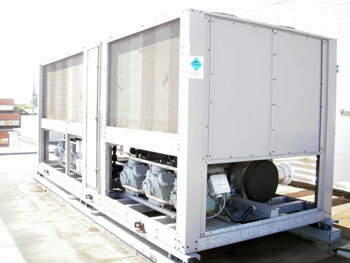 Packaged rooftop air cooled air conditioning units (Reciprocating, Scroll and Screw type compressors). Split type air conditioning condensing units (air cooled and water cooled). 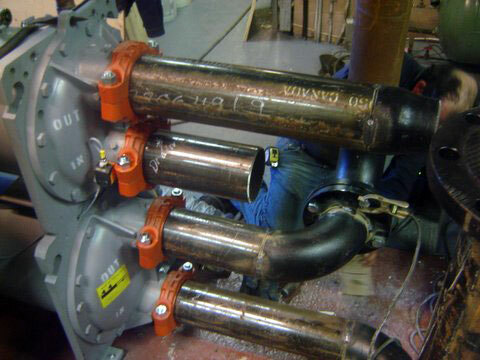 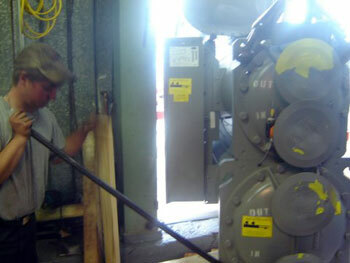 Split type fan coils (Ducted and ductless). Packaged Chillers - Outdoor rooftop air cooled and Indoor water cooled (Reciprocating, Scroll and Screw type compressors). 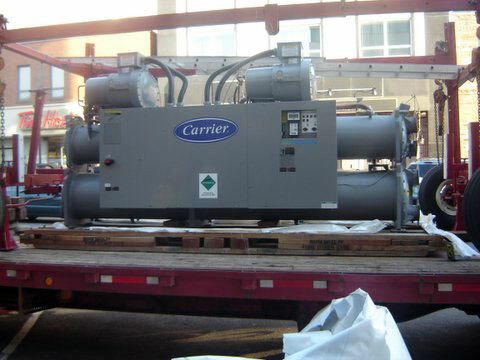 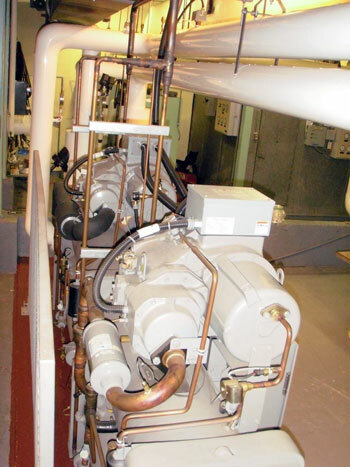 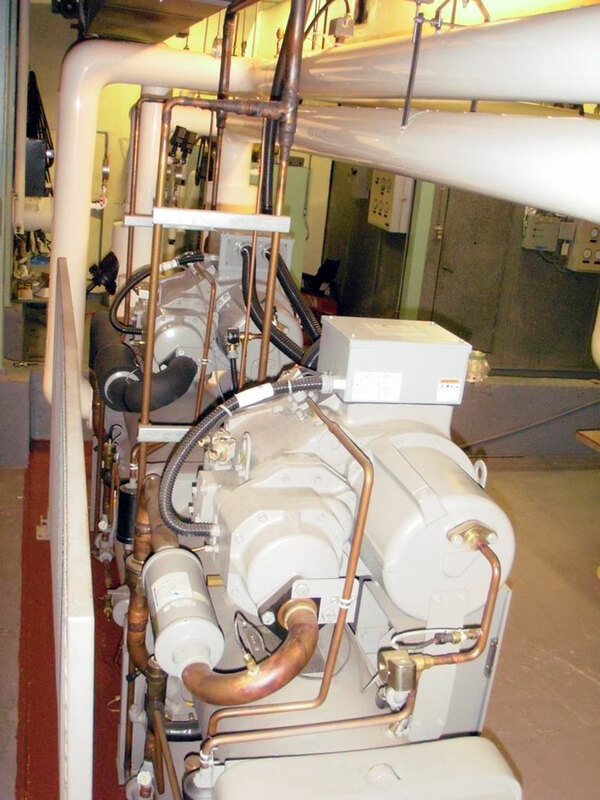 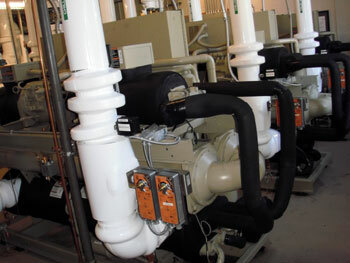 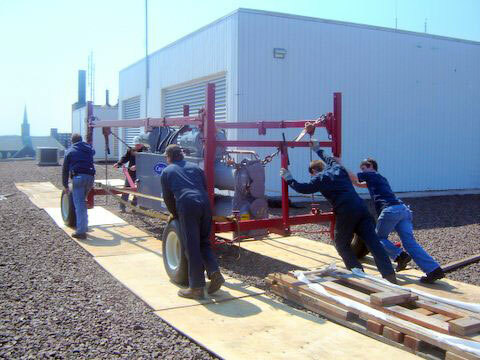 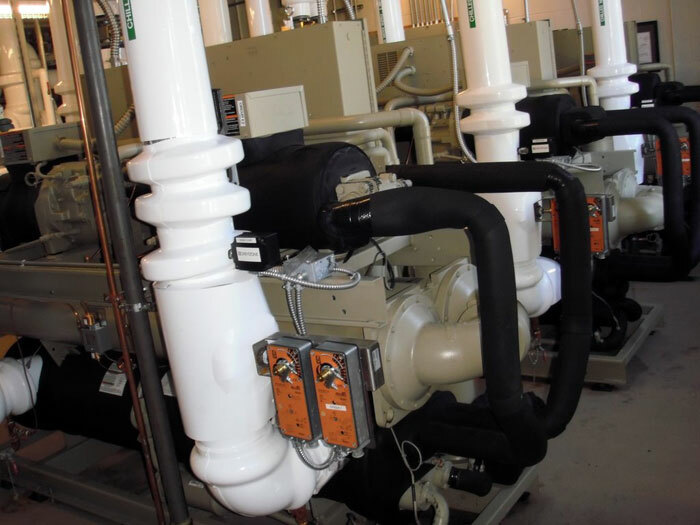 Split Type Chillers with remote air cooled condensing units (Reciprocating, Scroll and Screw type compressors).